Time: Class starts promptly at 9am and ends about 5pm. Now that you have registered. 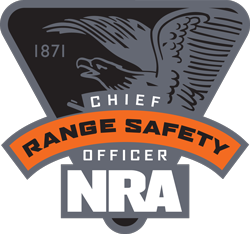 All class training packet materials, books and information have been ordered arrived from the NRA. You will get a personalized folder with additional informational sheets provided by “I Help With Shooting”, notepad, highlighter and pencils. We will supply donuts, you may bring coffee, water, snacks or any goodies to enjoy at anytime. PACK A LUNCH. There will be slides, textbook readings and hands on demonstrations. 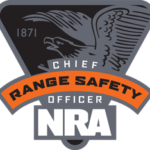 Since there is no shooting required for NRA RSO certification – LEAVE GUN AND AMMO IN CAR OR HOME please – DO NOT bring into classroom. 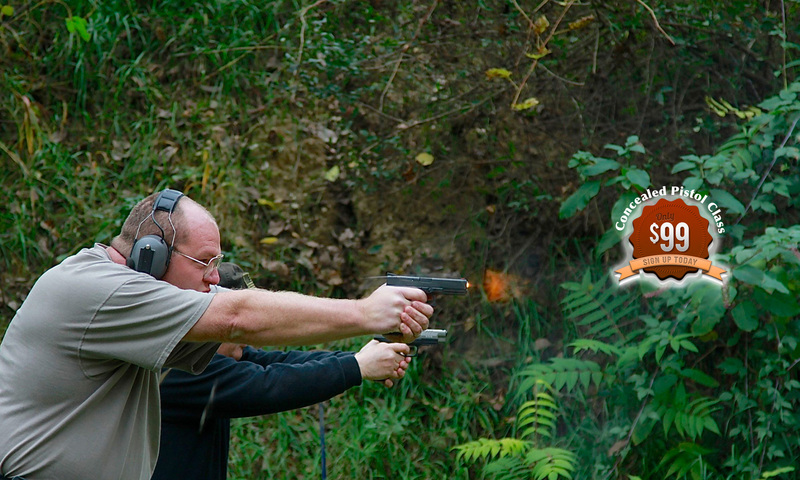 Bob Williams and John Hileman is looking forward to this class experience with you. It will be a fun training day. Each of you have excellent talents to contribute as RSO’s.